These Proceedings contain the papers presented at the 1stAsian Pacific Congress on Computational Mechanics held in Sydney, on 20-23 November 2001. 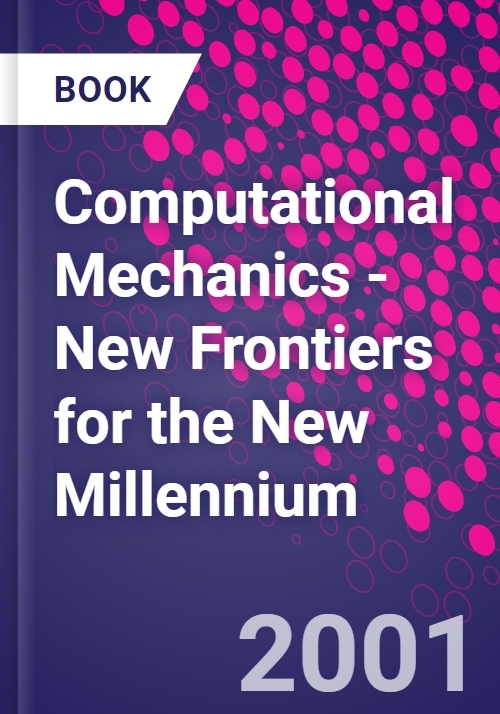 The theme of the first Congress of the Asian-Pacific Association for Computational Mechanics in the new millennium is New Frontiers for the New Millennium. The papers cover such new frontiers as micromechanics, contact mechanics, environmental geomechanics, chemo-thermo-mechanics, inverse techniques, homogenization, meshless methods, smart materials/smart structures and graphic visualization, besides the general topics related to the application of finite element and boundary element methods in structural mechanics, fluid mechanics, geomechanics and biomechanics.